If you spend long hours staring at computer, tablet or smartphone screens you may be interested in new computer glasses designed to protect your eyes from Blue Light. Providing you with improved sleeping patterns and a healthier lifestyle. Watch the demonstration video below to learn more about the Barner 2.0 computer glasses, now available to back via Kickstarter with early bird pledges available from €49 offering a 30 percent saving off the recommended retail price. 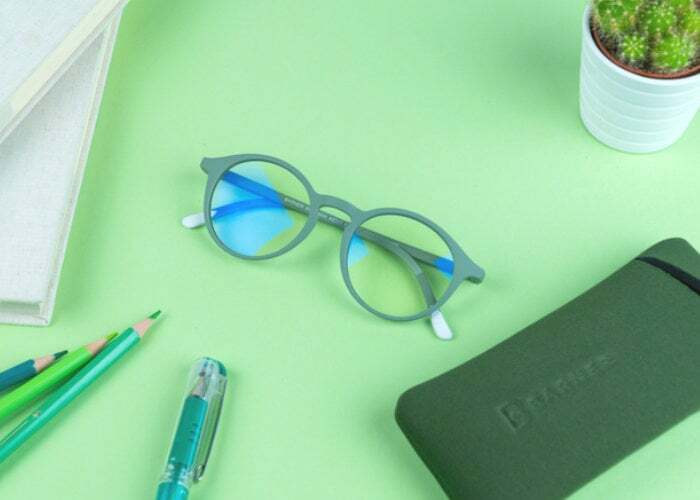 The Barner 2.0 computer glasses are available in a variety of different styles and finishes and block harmful blue light from reaching your retina. Allowing you to feel fresher and more comfortable, with less headaches or red and itchy eyes say their creators.